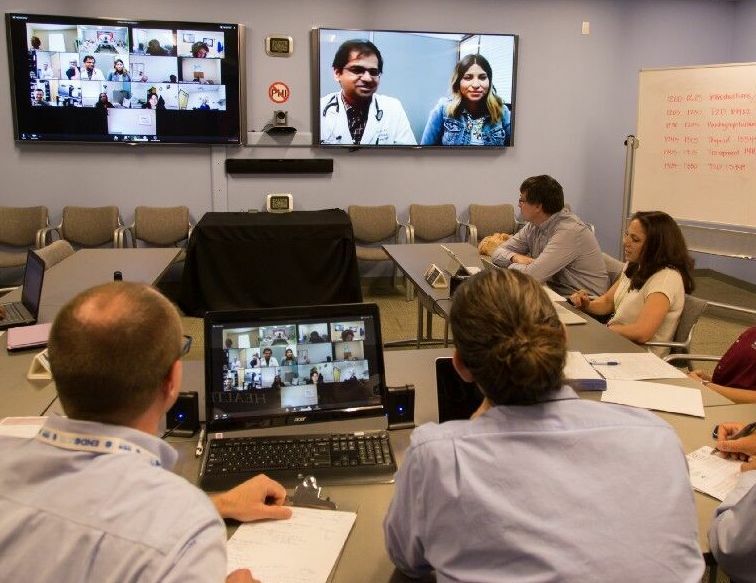 Project ECHO (Extension for Community Health Outcomes) occupies a unique position on the spectrum of emerging telehealth models that are becoming increasingly important to improving health in rural communities. 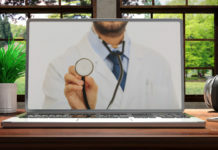 Most telehealth models and programs create one-to-one connections between doctors and patients to support direct care or between doctors and doctors to support consults. Project ECHO creates many-to-many connections for the purposes of freely sharing best-practice medical knowledge and exponentially expanding access to high-quality, specialized care. Sanjeev Arora, M.D., the liver disease specialist at the University of New Mexico Health Science Center who conceived Project ECHO, often describes the model as a “force multiplier.” By engaging local providers on the front lines of care in continuous learning networks with teams of specialist mentors located hundreds or even thousands of miles away, Project ECHO builds new capacity for care at the community level. 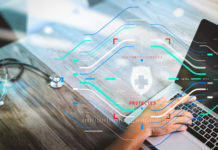 Essentially, it is a platform for enabling multiple physicians in multiple sites to treat patients whose problems previously fell outside their skill set. RELATED STORY: Project ECHO is Changing the World. Fast. As a result, many more patients can get the health care they need, when they need it, in or near the communities where they live. This is obviously very important in rural areas that have severe provider shortages. Instead of bringing in new providers, Project ECHO brings in new knowledge and skills for existing providers to use for the benefit of their communities. Project ECHO is not a cure-all for our health care system; nor does it replace the need for specialists. But it encourages a more collaborative kind of care between specialists and primary care providers that is a win-win for everyone. 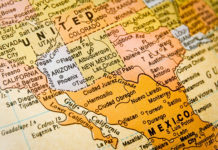 The ECHO model is now being used to treat a wide range of complex chronic diseases and has been replicated across the United States and around the world. Today, Project ECHO operates more than 120 hubs for more than 60 diseases and conditions in 23 countries. ECHO’s mission is to democratize medical knowledge and get best-practice care to underserved people all over the world, with a goal of touching the lives of 1 billion people by 2025. 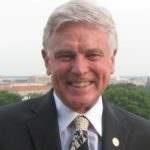 Dale C. Alverson, M.D., is Professor Emeritus and Medical Director at the Center for Telehealth at the University of New Mexico. He is past president of the American Telemedicine Association.